Rodney is a professionally credentialed OB/GYN sonographer from the ARDMS and is certified in Nuchal Translucency from the NTQRE. He received training in diagnostic radiology and sonography from the United States Air Force and earned a Bachelor’s degree from the University of Maryland. 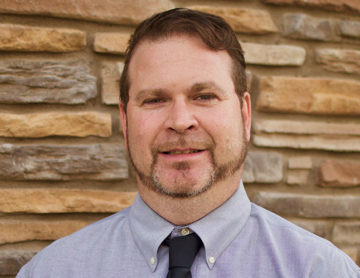 Rodney has over 15 years experience in ultrasound and has focused solely on OB/GYN sonography for the last 10 years. He has a professional interest in fetal echocardiography and improving the diagnosis rate of congenital heart defects. Rodney strives to provide patients with the highest quality diagnostic testing, while allowing patients and friends to have an enjoyable experience viewing their baby.